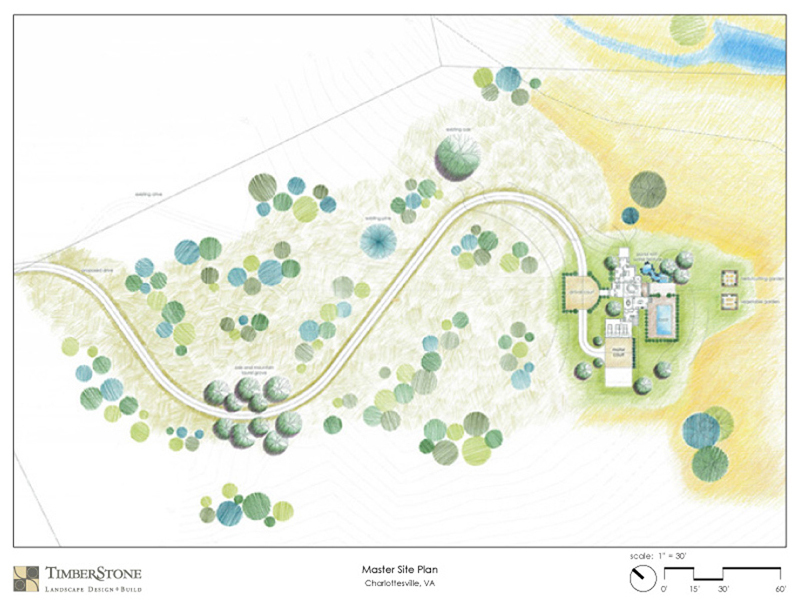 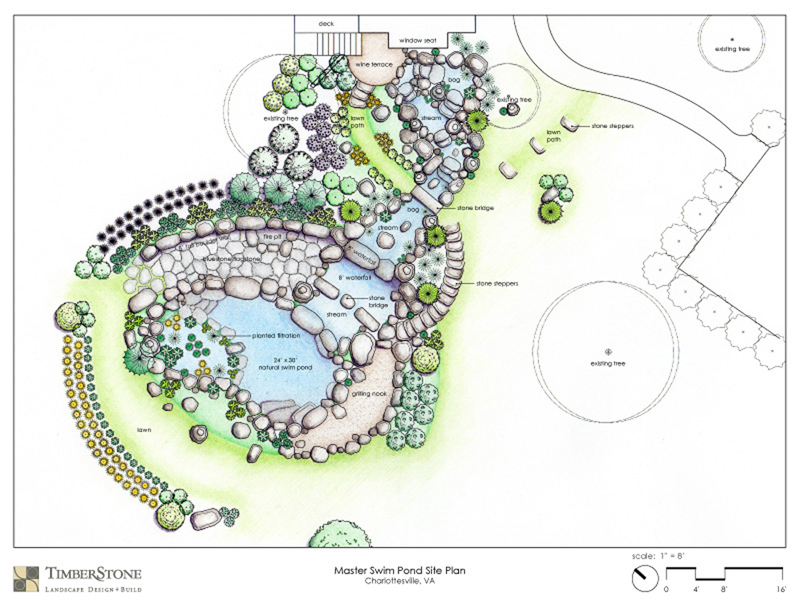 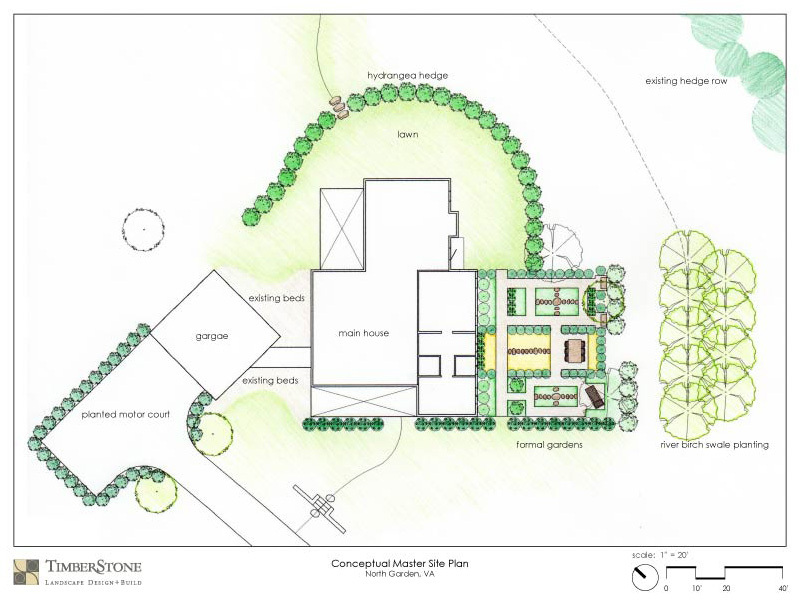 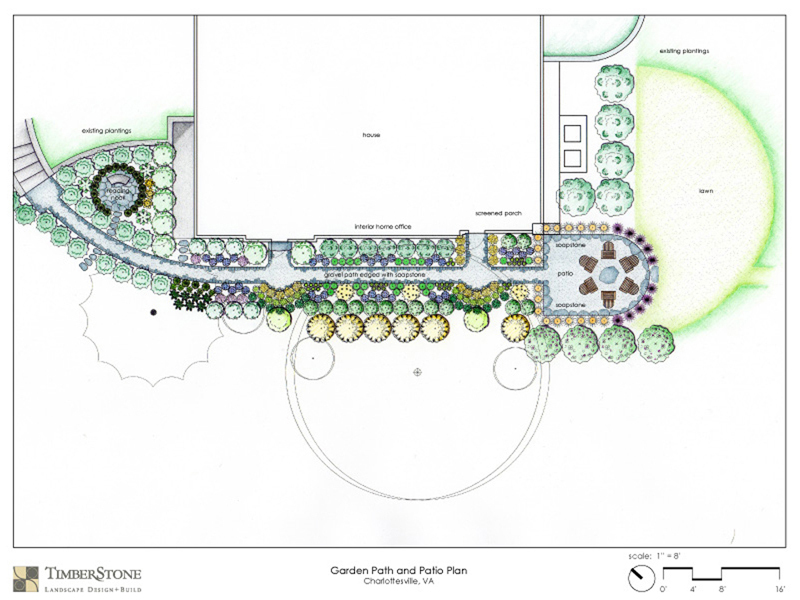 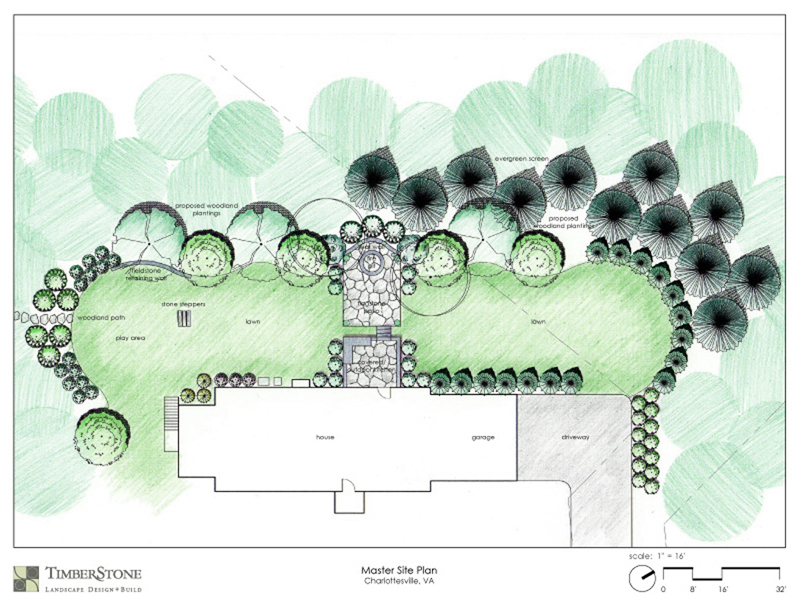 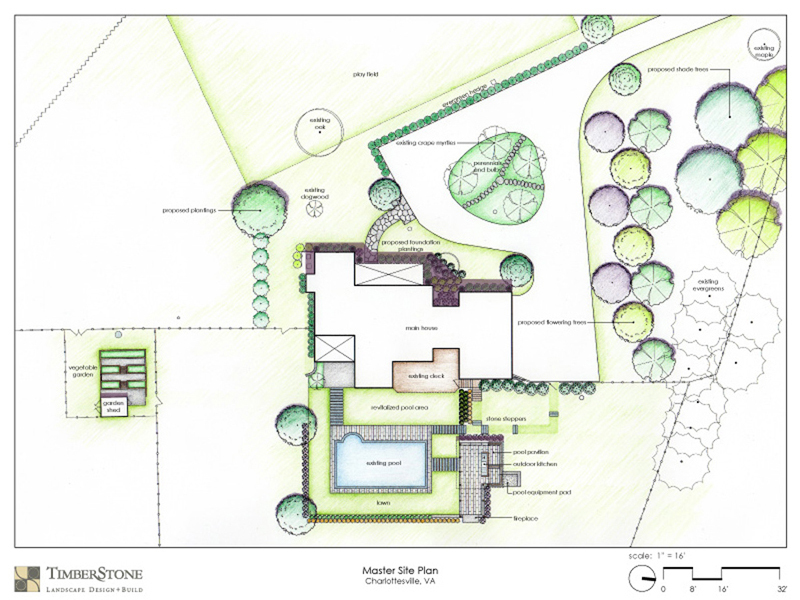 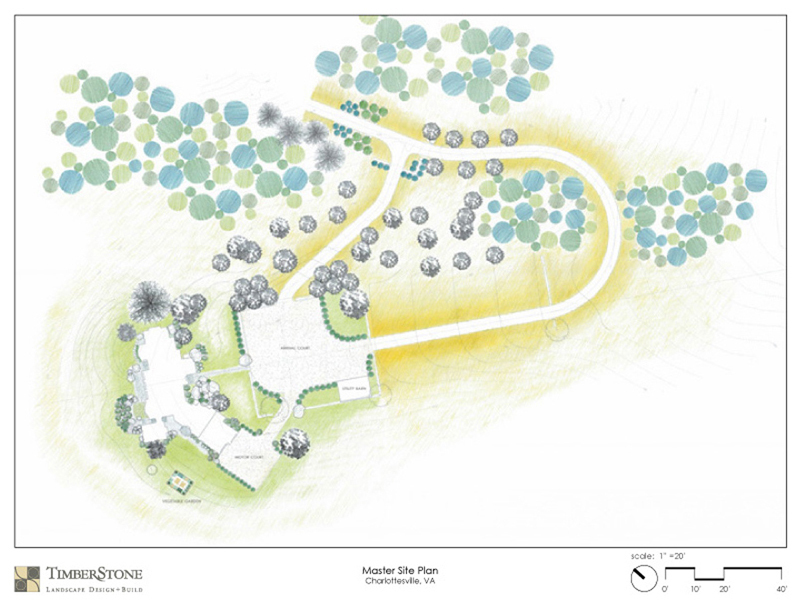 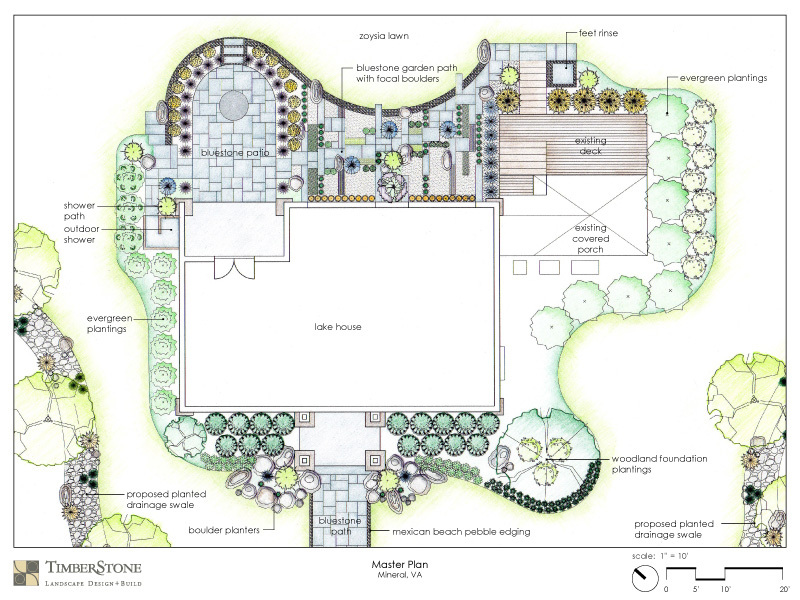 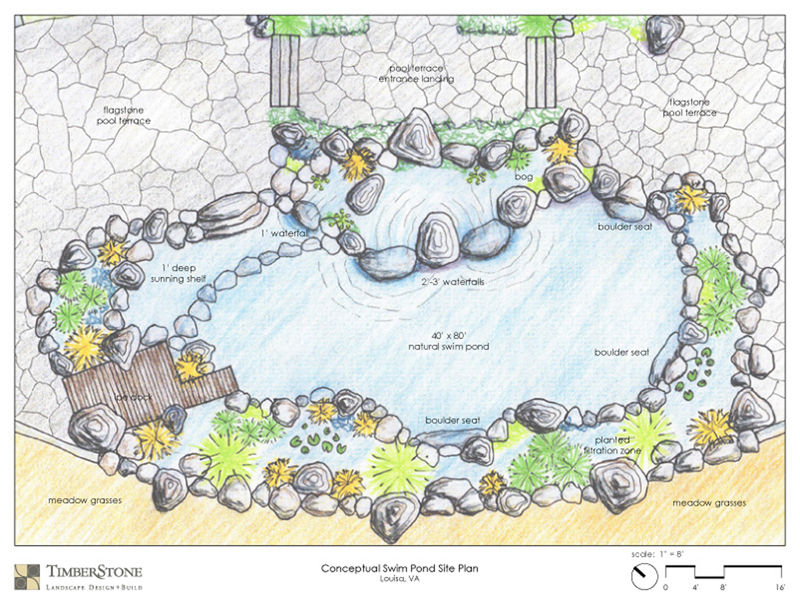 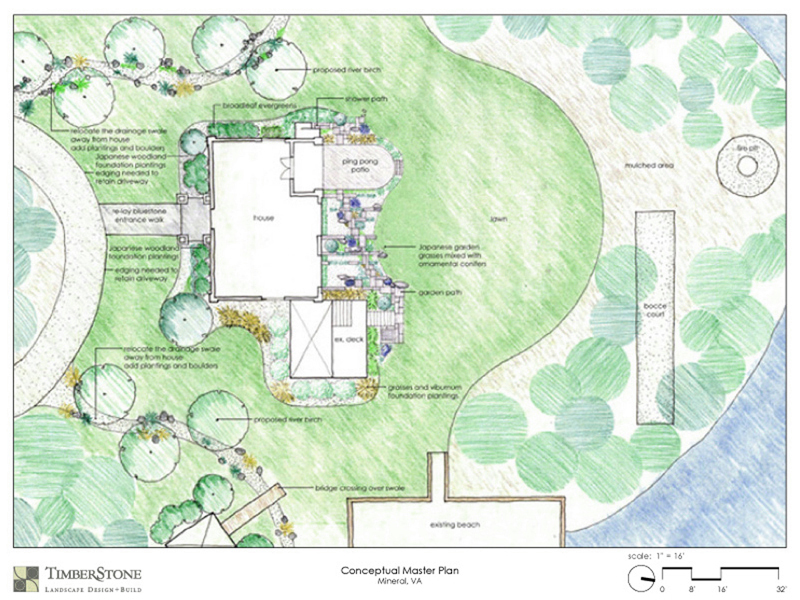 Visualize the hidden potential of your property with our professional landscape design services. 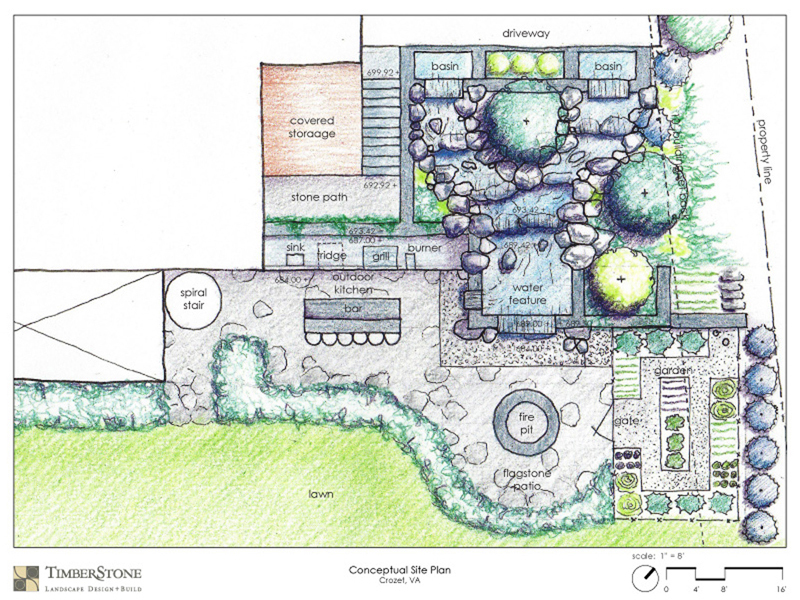 See how your ideas can come to life with a master plan, planting plan and/or 3-D digital model. 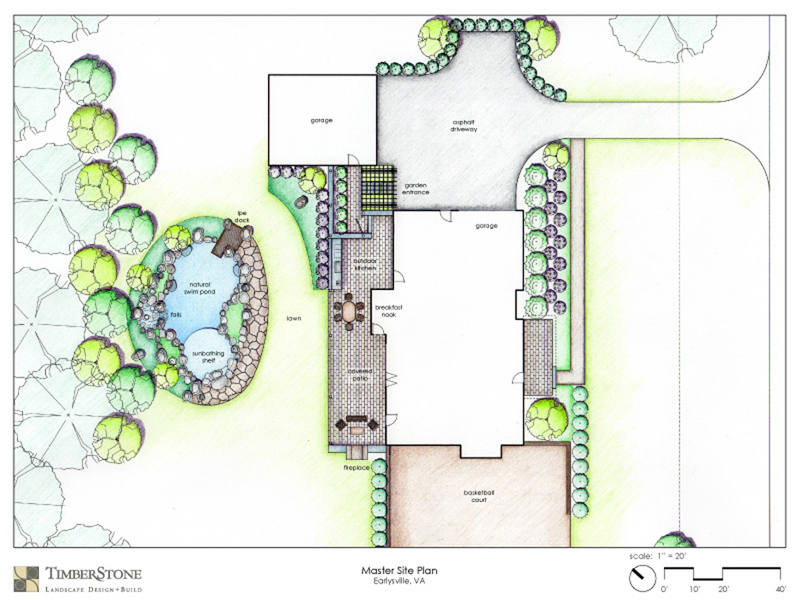 These design services will provide the tools needed for visualizing and implementing your current and future projects.